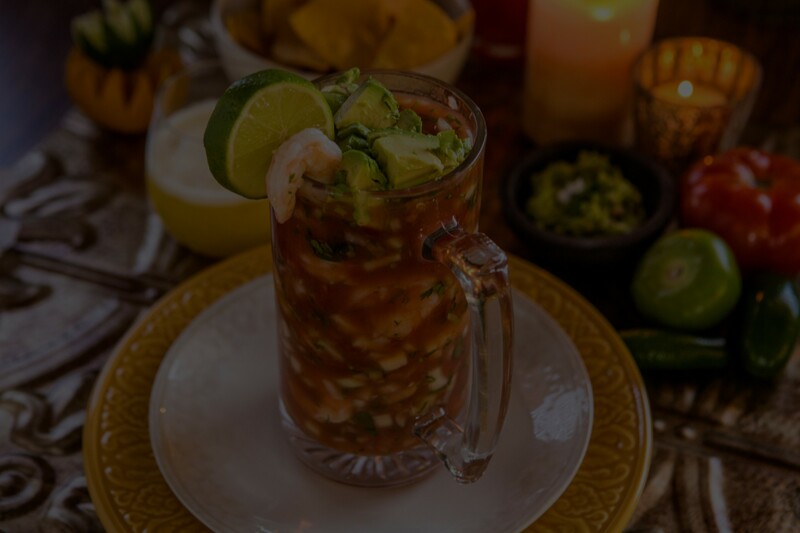 With fresh fruit drinks (aguas frescas) made daily, and only the highest quality carne asada, marinated chicken, al pastor, grilled shrimp, and more, you’ll have plenty to choose from. Not to mention excellent sides like our customer favorite fire-grilled Mexican street corn (elote). Short on time? We’ve got you covered! Call (702) 240-2750 for our 7000 W. Charleston location, (702) 483-5399 for our 4811 S. Rainbow location, (702) 538-7288 for our 2490 E. Desert Inn location, (702) 432-0082 for our 1292 S. Nellis location or (702) 331-1801 for our 7280 W. Azure/Centennial Hills location and we’ll get your meal ready for Take-out! Select Fish or Shrimp as the meat selection for any of our entrée items. 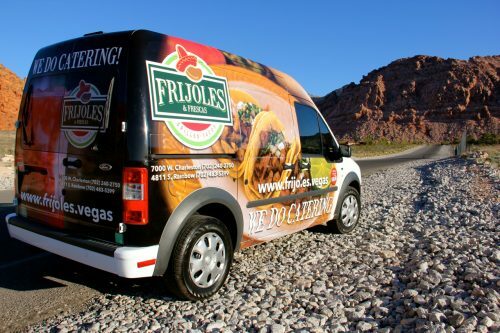 Whether you’re throwing a party, celebrating a wedding, having a family reunion or holding a business event, Frijoles & Frescas is the perfect pick for catering. Our catering packages come ready to serve as a “Taco Bar,” allowing guests to choose their own meats, sides, toppings & tortillas. Our Basic (“Food Only”) package includes food, plates and utensils ready for self-service at your event, or inquire about our Full Service package. Each catering package includes your choice of meat, beans, rice, tortillas, chips, salsa, guacamole and more! E-mail info@frijoles.vegas or ask one of our Managers for more information. Call (702) 240-2750 for our 7000 W. Charleston location, (702) 483-5399 for our 4811 S. Rainbow location, (702) 538-7288 for our 2490 E. Desert Inn location, (702) 432-0082 for our 1292 S. Nellis location, or (702) 331-1801 for our 7280 W. Azure/Centennial Hills location. Pricing includes food, plates, utensils, delivery, set-up, 2 hours of food service (extra charge for additional time), and take-down. Subject to availability. Please inquire as to availability for your particular event, date and time. Payment must be received prior to time of delivery. Deposit may be required. E-mail info@frijoles.vegas or ask one of our Managers for more information. Call (702) 240-2750 for our 7000 W. Charleston location, (702) 483-5399 for our 4811 S. Rainbow location, (702) 538-7288 for our 2490 E. Desert Inn location, (702) 432-0082 for our 1292 S. Nellis location or (702) 331-1801 for our 7280 W. Azure/Centennial Hills location.